Few things affect the quality of your life more than your eyes. Please don’t put them at risk! 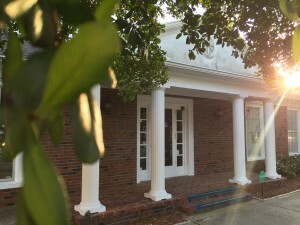 Start off right by seeing an eye care professional who provides full-service care in assessing your medical needs, your lifestyle, and the highest-quality contact lenses available to meet your needs, and proper training to ensure great vision. 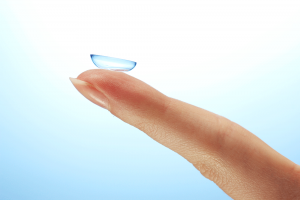 It is important to remember that contact lenses are prescription medical devices. Various brands are designed and manufactured differently. The selection of a particular contact lens needs to be based on your vision problems, prescription, eye health, comfort requirements, lifestyle, age and physiological factors like tear flow and blink pattern. Dr. Sloan will discuss the different lens types and brands with you and advise you about the lens choices that are best for your eyes. Because everyone’s eyes and vision needs are different, contact lenses are available with varying schedules for removal and replacement. You will be taught how to properly clean and wear your new contact lenses to maximize vision and minimize potential risks. We make sure that vision correction not only helps you see better, but also helps you feel better. 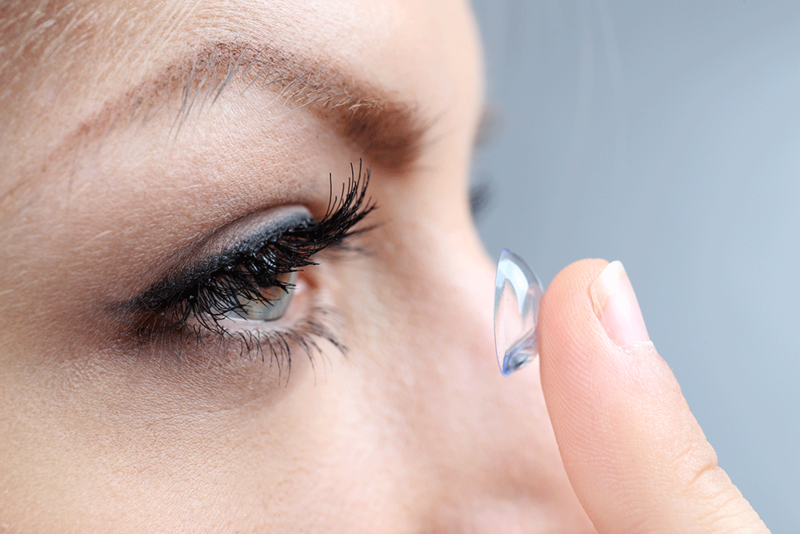 Contact lenses aren’t right for everyone, but they may be right for you. Even if you have astigmatism or need bifocal lenses, we may have a solution. 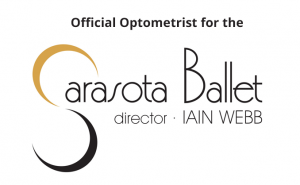 Dr. Sloan specializes in contact lens care, with special emphasis on hard-to-fit cases and solving problems current contact lens patients may be experiencing. We have the largest in office inventory of contact lenses in the area. 98% of the time you will leave with contact lenses today!